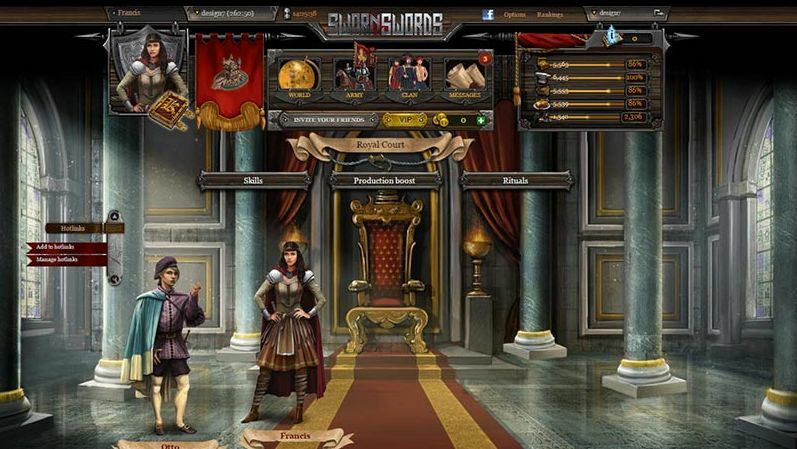 Sworn Swords is a browser-based strategy game developed by XS Software. 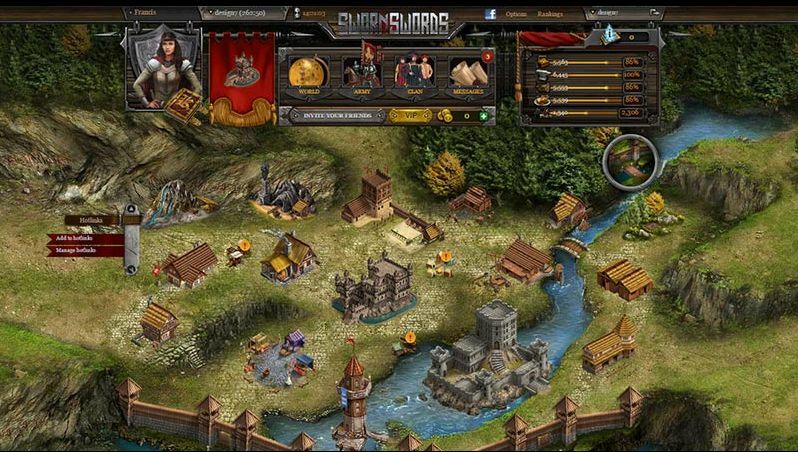 Enter an immersive medieval world with in-depth combat, deep strategy elements and millions of players waiting for you. 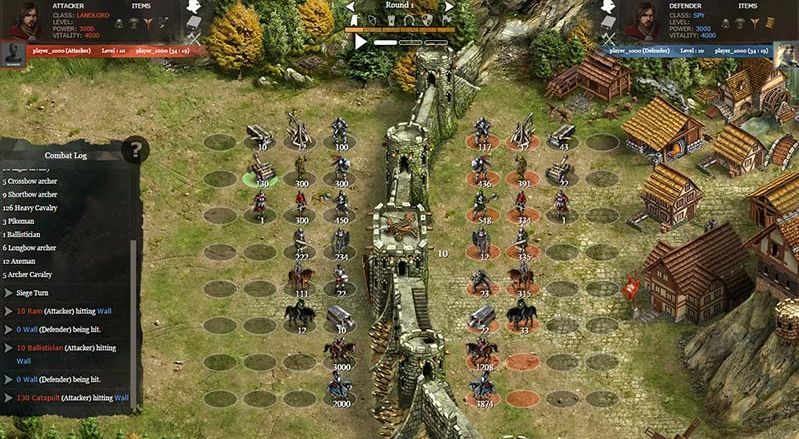 Establish your empire: Develop and fortify your own medieval city through new buildings and strategic structures. 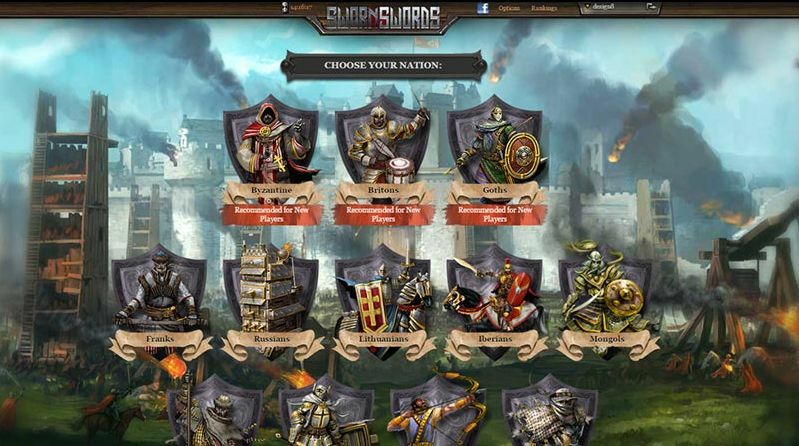 Engage in epic combat: Enjoy the most advanced battle system in the industry with animated battle reports. Quest with champions: Train your own knight in the Royal court to complete quests. Customize your experience: Socialize, make and break alliances, and compete in world events with other players.